The Association of New Jersey Rifle and Pistol Clubs, Inc. (ANJRPC) is the official National Rifle Association State Association in New Jersey. ANJRPC is also one of the two petitioners in Thomas R. Rogers and ANJRPC v. Gurbir S. Grewal, et al listed on the cover of a cert petition filed with the Supreme Court on Thursday. Their cert petition argues that the Supreme Court’s first in-depth analysis of the Second Amendment right, which was written by the late Justice Antonin Scalia, held that states can ban Open Carry in favor of concealed carry. What Justice Scalia actually wrote was Open Carry is the right guaranteed by the Constitution and the 19th-century prohibitions on concealed carry are constitutional. All nine justices were in agreement that concealed carry can be banned. Premising one’s cert petition on a lie is a good enough reason to deny the petition outright. That decision was District of Columbia v. Heller. Published in June of 2008 and written by the late Justice Antonin Scalia. This is the eleventh Christmas in which the various so-called gun-rights groups have failed to file a cert petition challenging any restriction on Open Carry. This is not the first time that a challenge to New Jersey’s handgun carry law has failed. The last time was in 2013. In that case, Drake v. Filko, the Second Amendment Foundation (SAF) lawyers argued that states can ban Open Carry in favor of concealed carry but since New Jersey handgun carry permits allow one to carry a handgun in public openly or concealed, the Supreme Court need not concern itself with that “confusing” question, said the SAF lawyers. Given that all nine justices who sat on the court when the Heller decision was published were not confused about what the Heller decision said, the SAF cert petition was denied without a dissent. That was a lie. The NRA lawyers had argued in the Peruta v. San Diego case that California can, should, and must ban Open Carry in favor of concealed carry. The NRA lawyers also argued in defense of California’s Gun-Free School Zone Act (GFSZA) of 1995, which extends 1,000 feet from every public and private K-12 school in the state and a misdemeanor violation of which entails a ten-year loss of your right to even possess a firearm in the State of California. Nonetheless, it seems lawyers are allowed to lie. Indeed, what are some lawyers other than professional liars? Two of the Justices (Thomas and Gorsuch) filed a dissent to the denial of cert saying that SCOTUS should have granted the petition. It takes the vote of four Supreme Court justices to grant a cert petition. This time around in Rogers and ANJRPC v. Gurbir S. Grewal, et al, the NRA lawyers aren’t even pretending that theirs is a case about “carrying.” They leave no doubt that theirs is a concealed carry case and they leave no doubt that their argument on the merits, assuming their cert petition is even granted, will be that states can ban Open Carry in favor of concealed carry. In the denial of the Peruta v. San Diego cert petition, Justices Thomas and Gorsuch were given a fig leaf to hide behind because the petitioners lied what their case had really been about in the lower courts. This time around, there is no fig leaf for any Justice to hide behind. I predict that the cert petition will be denied without a dissent by any of the justices. Justice Kavanaugh certainly won’t be filing a dissent to the denial of cert in the Rogers case. To do so would make him look foolish given that he repeatedly stated in his confirmation hearing that concealed carry is not a right. The only other Second Amendment case to be decided on the merits by SCOTUS was McDonald v. City of Chicago back in 2010. The decision in that case was written by Justice Alito, which strongly suggests that there are four votes to grant the “right” cert petition. 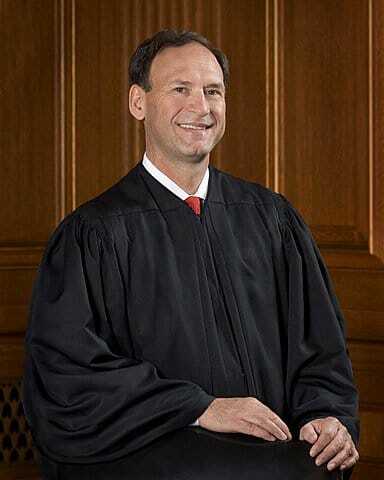 Justice Alito has never filed a dissent to the denial of cert in any if of these frivolous cert petitions filed by the so-called gun-rights groups. The denial of cert in Rogers will be a tragedy. Putting aside the body of their cert petition, the two questions they raise in their cert petition are good questions. 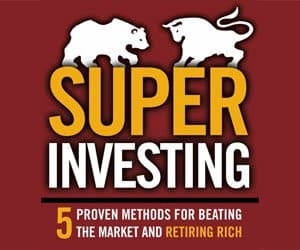 And I’m not just saying that because these are very close to the questions I’ve urged petitioners to bring this past decade. Whether the Second Amendment protects the right to carry a firearm outside the home for self-defense. The first question I would have reworded to say ” … outside of the home, in case of confrontation, for the purpose of lawful self-defense.” Why? Because the conservative justices, unlike their liberal counterparts, will nitpick a cert petition to death and deny it simply because it wasn’t worded as precisely as they wanted. This is particularly frustrating given that if a cert petition is granted, the justices who voted to grant the cert petition can completely rewrite the questions. Whether the government may deny categorically the exercise of the right to carry a firearm outside the home to typical law-abiding citizens by conditioning the exercise of the right on a showing of a special need to carry a firearm. I would not have said “categorically” because that implies that the government can require government issued permission slips to bear arms and if the government can require a permission slip to bear arms then it can require a permission slip to keep arms. The one thing which argues in favor of this cert petition being granted is time. Which is to say the justices recognize that they are not immortal. 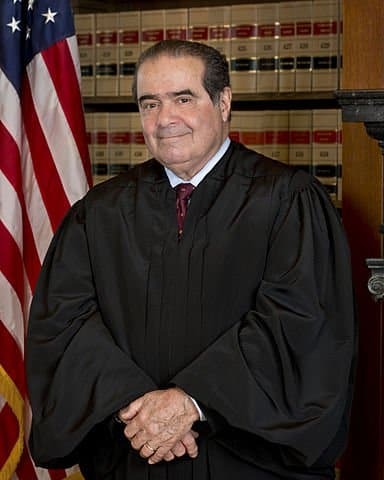 Justice Scalia died. He will not put pen to ink any another Second Amendment case. Neither will Justice Kennedy who retired, he was one of the five justices in the majority in the Heller and McDonald decisions. 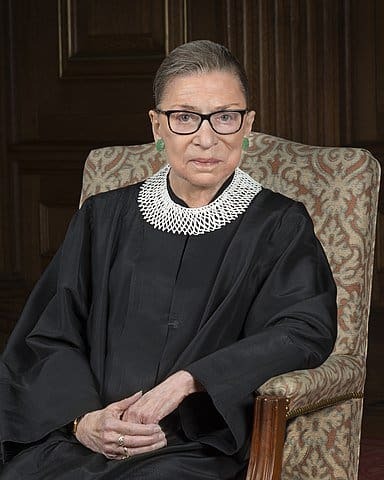 Justice Ginsburg, who was in the minority, just had a lobe of her left lung removed because of cancer. Of the five justices who voted in the majority in Heller and McDonald, three remain on the bench. 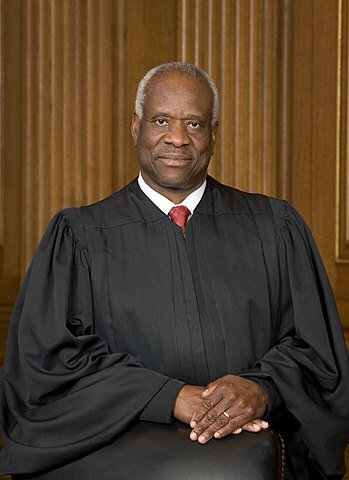 Justice Clarence Thomas is 70 years old and Justice Alito is 68 years old. In their dissent to the denial of the cert petition in Peruta v. San Diego, Justices Thomas and Gorsuch cautioned the court against waiting for another case (The State of California in its Brief In Opposition to granting the cert petition said that SCOTUS should wait for a better case, such as Nichols v. Brown). Theoretically, the Second Amendment still has five justices in support. There is no guarantee that Republicans will control the Senate in two years or that we will have a Republican President to nominate men and women who will defend the Second Amendment as justices. Even if Republicans retain control of the Senate in 2020, they will rubberstamp any nominee of a Democrat president just as they have always done. The time to wait for a better case is rapidly running out.